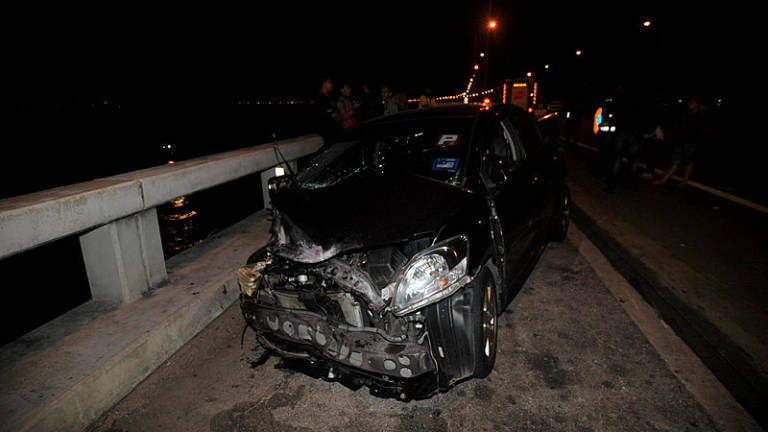 This Idiot Sent His Friend Off the Penang Bridge in Car Crash. A friendship gone wrong perhaps? Maybe not. According to the mother of the victim who plunged off the Penang bridge and into the ocean at 2.45AM two days ago, said that both boys were not close friends and rarely hung out. 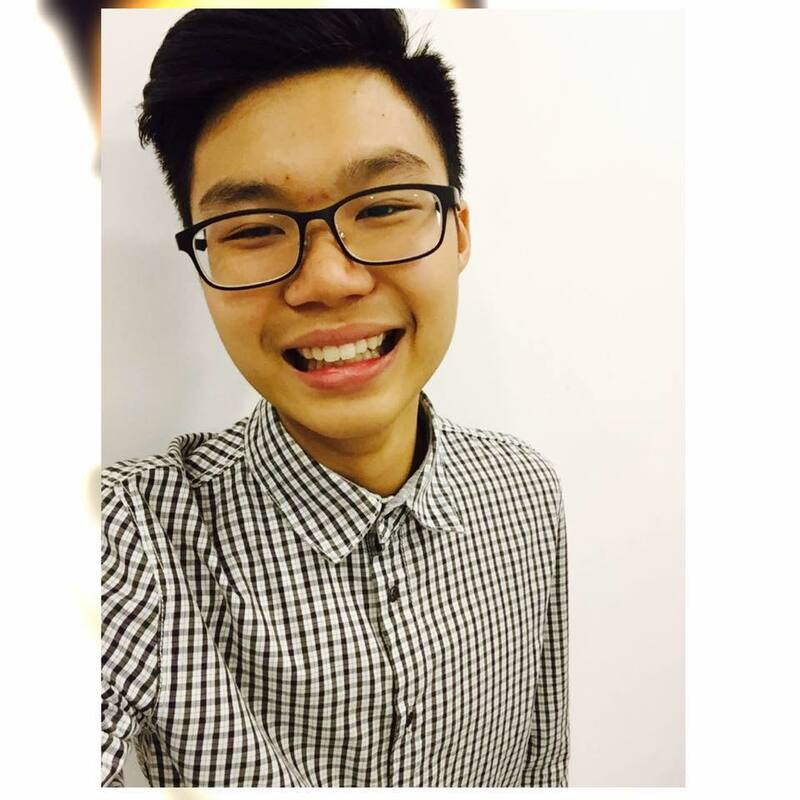 The victim, 20-year-old Moey Yun Peng has gone missing after a late night birthday party at a club on Chulia Street, as he was on the way home. Unfortunately, he did not make it home when his Mazda CX-5 was sent off the Penang bridge by his friend's Toyota Vios after it collided with Yun Peng's car. Police has asked for the identity of the Toyota Vios driver to remain anonymous. The 21-year-old hairstylist is now not only in trouble for driving while intoxicated, but was also tested positive for canabis as he was receiving treatment for his injuries at a private hospital. According to reports, the search for Yun Peng continues today and many are advised not to make any speculations. We do pray for a positive outcome and that this "friend" is given a serious punishment for being a nuisance on the road and causing grief for family and friends of Yun Peng.